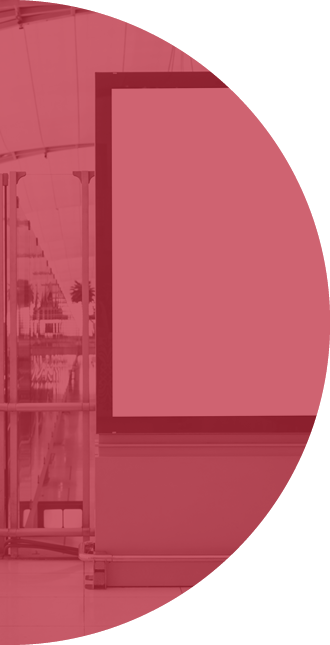 Digital signage is quickly becoming an integral component in the AV systems for a variety of organizations, including those in the Corporate, Education, Healthcare and Government sectors. Its primary benefit is its ability to enhance communication with your audience, both internal and external. Digital signage can therefore be used to communicate promotional offers to clients while also communicating key messages and news to employees. Being able to provide customers and employees with real-time information, offers and messages can go a long way to improving communication and their overall satisfaction. 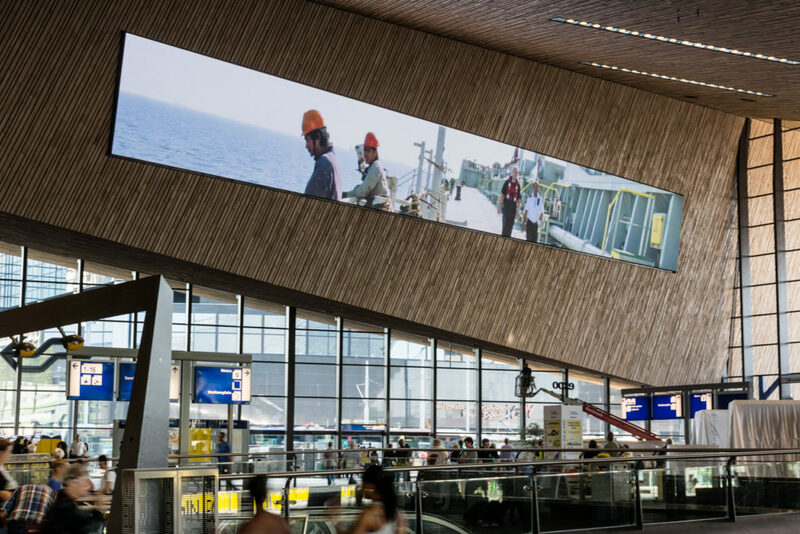 One of the major advantages of digital signage is the flexibility it provides – you can communicate the latest information or offers on your business when you want to and with relative ease. And it won’t cost a fortune either! Common or Public Spaces There are a number of situations where a business or institution might want to use digital signage to communicate with their audience. Whether it’s providing useful and timely information to staff or communicating current promotions and offers to your clients, digital signs provide businesses of all types and sizes with a medium to get their message across – quickly and effectively. Corporate Communications With the rapid changes occurring in business today, it’s now more important than ever that companies be able to communicate with their people in a timely and efficient manner. Digital signage can enable you to advise staff of important events, meetings and news within the company, and to do so in a cost-effective manner whenever required. Emergency Information In facilities such as hospitals, retirement homes and government offices where the safety and security of staff and patients is a top priority, the ability to communicate emergency information swiftly and easily to as broad an audience as possible is often a necessity. Digital signage can help you disseminate critical information to people in real time, reducing the risk of any adverse occurrences. To learn more about our digital signage solutions or our other AV equipment, contact us today.